I have picked my words for this year. Normally, I only pick one, but this year I could settled for only one. After narrowing it down, and thinking a lot about it, I ended up with three. I feel so much better having done this. My words for this year encompass how I want to feel in my business and my over all life. 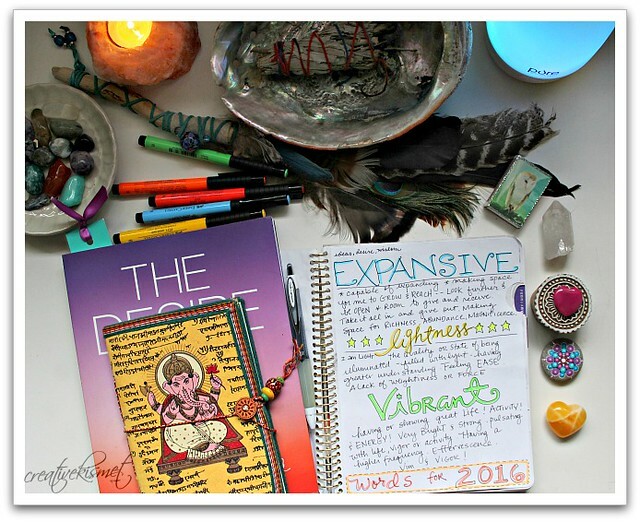 I’ve written, more in detail, in my Desire Map Planner (which I absolutely love!). I am a big fan of Danielle LaPorte and what she teaches about living life by how you want to feel. I love that! A big improvement over the whole new year’s resolution stuff. More about why I chose my words and what they mean to me. 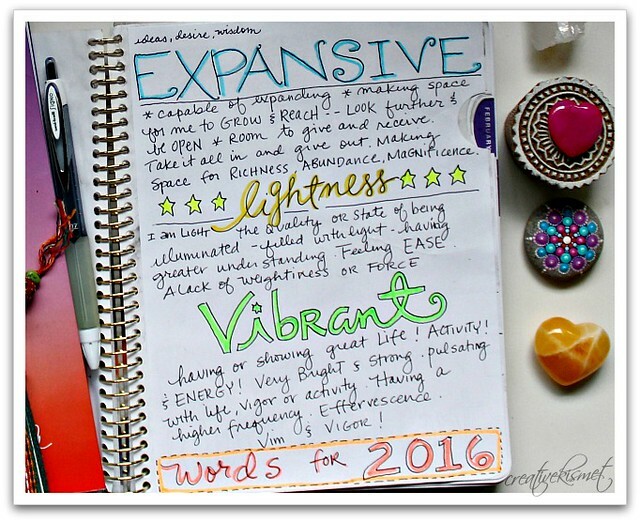 Expansive: To make big space for myself in my art biz allowing growth and what ever comes my way this year. I can feel my reach extending further each year, and it really scares me. I hope to allow space for it this year, breathing into it with open arms –instead of resisting and trying to shrink and hide. Lightness: I carry a lot of useless weight on my shoulders worrying about everything and stressing about every little detail. I started to ask for help last season, which is really hard for me to do. I am hoping to allow myself to ask for help when I need it and to let some things go that are not serving my creative powers. More ease, less force. Let this lightness bring me more light. 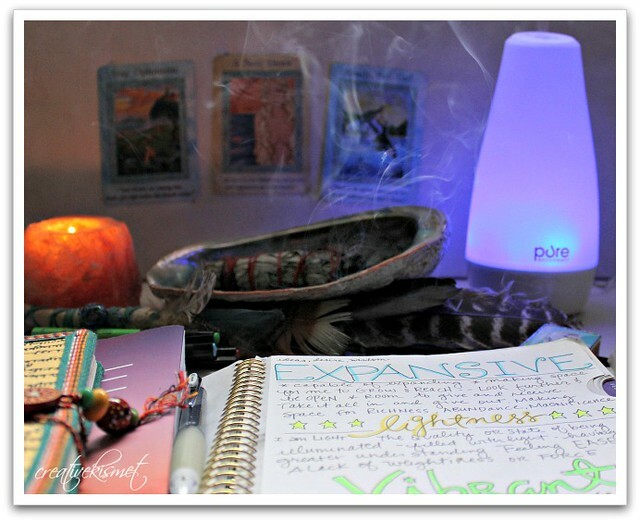 Vibrant: I want to feel more energetic and alive. A greater presence for me and my family. To feel this way, I need to take better care of myself. Eat and do things that make my feel more vibrant. Get rest when I need it. Make yoga and walking the dog a priority. Do more hiking and movie nights with my family and more coffee and dinner dates with my honey. Have you picked your words for the year? I’d love to hear them! Beautiful word and great journal prompt. It really keeps you open and aware for receiving.